A secure shed with CCTV protection is now available. A large brick-built Barbecue will be provided soon but it is not ready yet, sorry! Stay a night or more at our holiday home in Glyncorrwg for a perfect rural getaway. Enjoy the private garden, barbecue and comfortable lounge while appreciating the gorgeous mountain views from the garden or up closer with a five minute walk. Located close to one of Europe’s finest mountain biking venues, great cross-country running routes, superb hiking, fishing and adventurous outdoor activities. Not to mention the more sedate, swimming, parks, shopping, restaurants and the beautiful villages of South Wales. No pets, sorry, but see below. 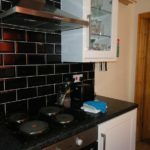 Kitchen – Fully Equipped with full size Washing Machine and compact Dishwasher. We understand that your possessions are dear to you and this includes your bikes. You will be pleased to know that the secure shed is protected by an alarm system that transmits photographs of any intruders to a mobile phone. This property can comfortably sleep 8 adults. 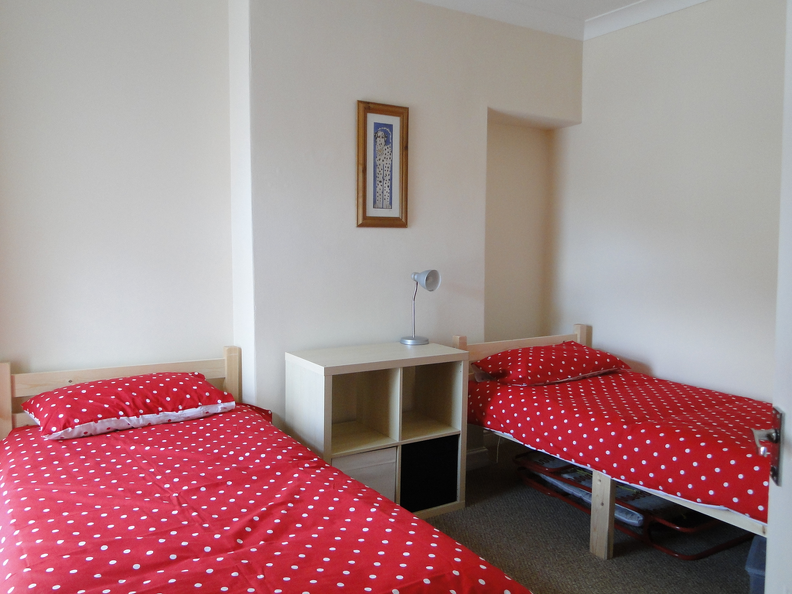 However, this would involve up to 3 people in the 2 bunk-rooms and a short queue for the bathroom. If you value your home comforts and want no more than one or two in each bedroom you may wish to limit your numbers to 6. If you’re up for a sporting or adventurous training weekend/week, then you should be fine with 10. There are additional showers and bathrooms at the Mountain Bike centre – for a small charge. 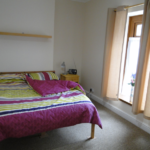 Prices start from £80 per night but vary according to number of persons and season. Please use the Prices page for a quote or contact us for a chat. You are more than welcome to stay for a single night, although we would be surprised that you could come to such a beautiful place for such a short visit. 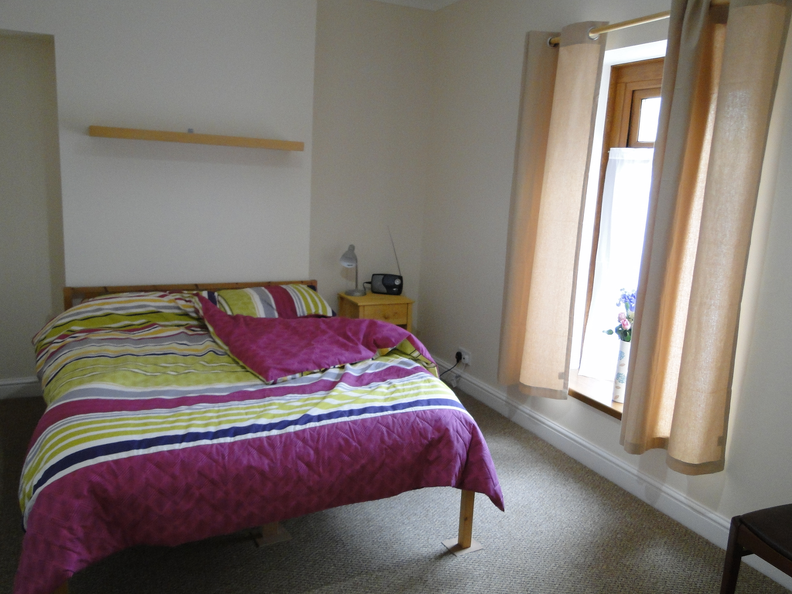 However, a single night stay will be subject to a supplement and a minimum charge of at least £115. Please ask for a quote. No pets, sorry, but contact us if this is an issue and we can recommend another similar location that loves pets as much as you do. On request, and free of charge, we will provide you with; 2 travel cots, a high chair and a dining booster seat. If you do not need these, they will be stored out of your way. There are lots of games and toys that are suitable for adults as well as children. 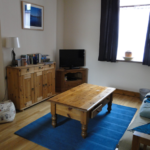 Large Flat-Screen TV, freeview, region-free DVD/CD player, selection of DVDs, radio, selection of board games selection of books. One 4 seater sofa bed, one two seater sofa. 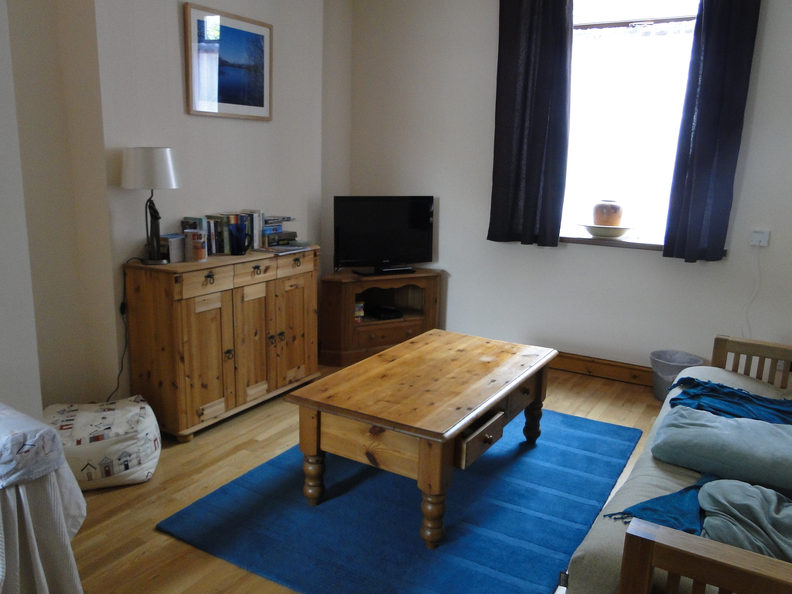 Coffee table, WiFi (and USB) router – reasonable usage included, please see full T&Cs. Telephone – reasonable usage included, please see full T&Cs. Dinning table and chairs for 6, highchair, booster seat available on request. Storage, wine-rack. 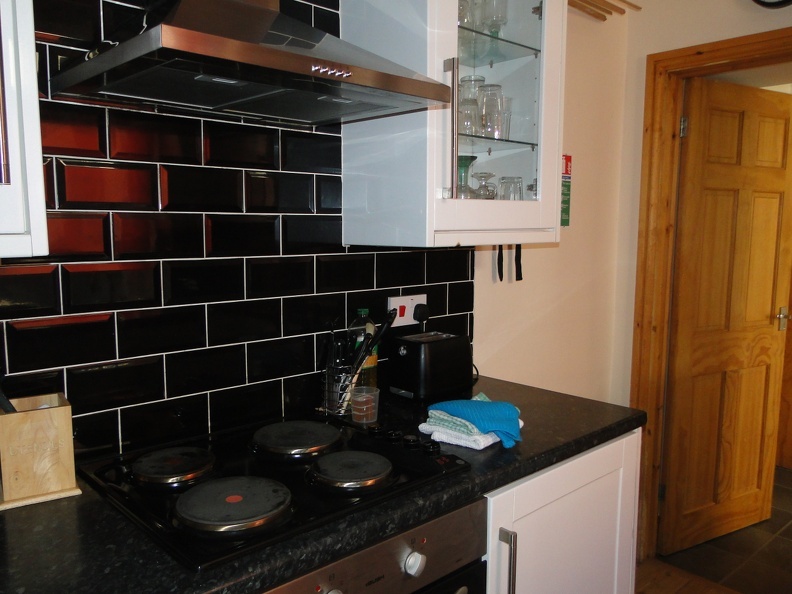 Electric oven and hooded-hob, microwave, toaster, 2 Kettles, crockery and cutlery for 8, cookware, dishcloths, tea-towels. Everything you need to cook – except the food, although we will make sure there are a few consumables around in case you forget anything. Decking, flower beds, garden chairs, brick-built barbecue to follow. Smokers’ bin. Coming Soon! But a portable steel one is available now. 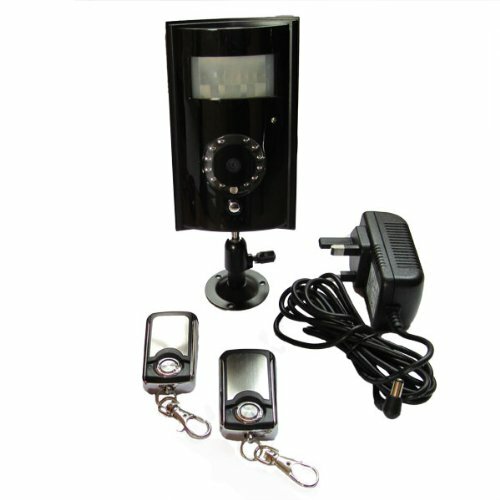 Security camera (can communicate with a mobile phone). Lockable cycle racks, pressure washer, Cycle Repair and Maintenance Stand – Coming Soon, Selection of tools, maintenance sprays and rags. Washing machine, tumble dryer, sink, draining board, thermostatically-controlled heater, clothes rail and airer. Dart board, darts and scoreboard. 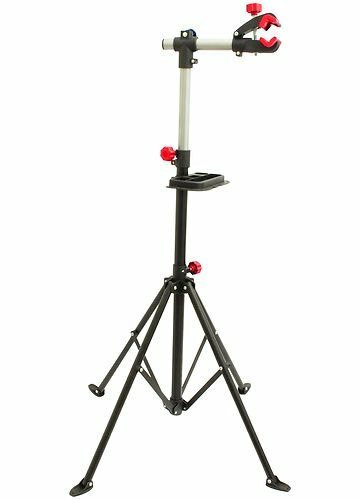 Small portable barbecue, barbecue cooking utensils and accessories. 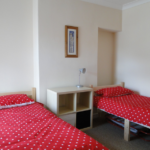 Double bed, 2 travel cots, camp bed, large wardrobe, bedside lockers. Storage. Spare bedding and towels. 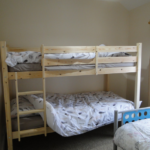 Standard adult-size twin beds, camp bed, storage, bedside lockers. 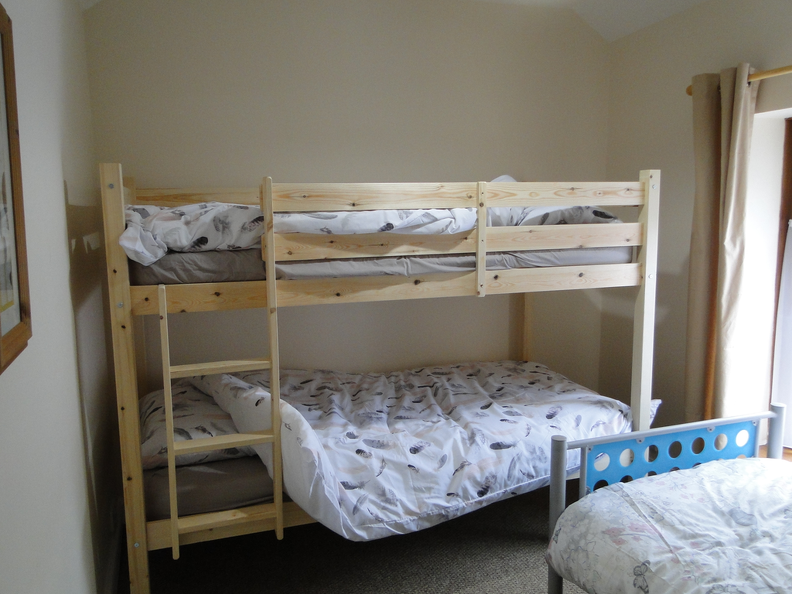 Standard adult-size bunk beds, single bed, bedside lockers.